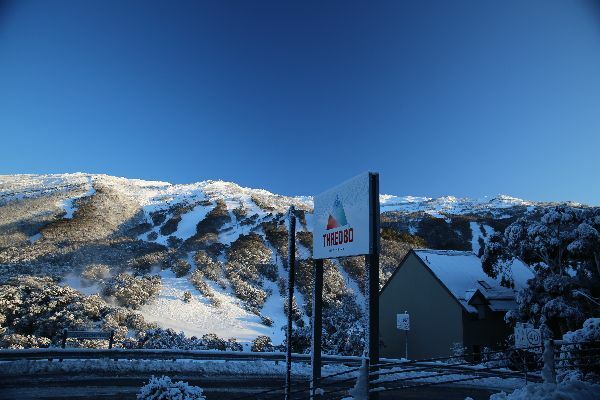 Thredbo, winter 2018…What a season! 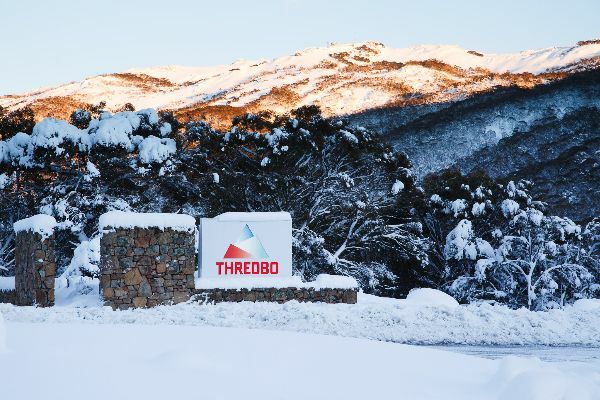 Thredbo delivered big time during winter 2018. 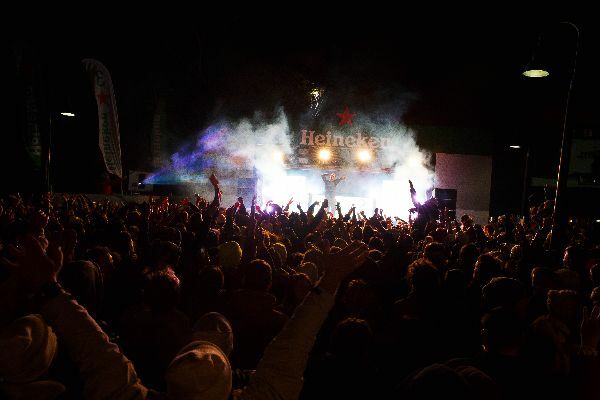 From record snow depths to Australia's biggest après and events calendar, Thredbo had something for everyone. 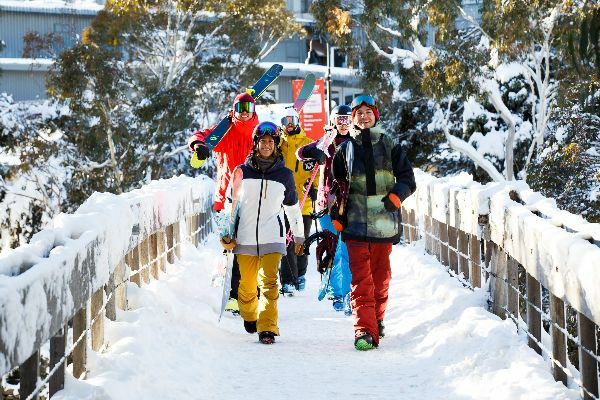 Nothing beats powder and bluebird days on Australia's longest runs, long lunches at the best on mountain restaurants and bars, backcountry adventures thanks to the new North Face BC tours, the biggest parties and live concerts featuring Australia's best artists, festivals and endless entertainment for the kids. On the mountain, we enjoyed another huge winter of events including the popular Kids Snow Festival for families, The Torah Bright Mini Shred with over 300 kids being inspired by Australian Olympic legends, the progressive Thredbo Snow Series, the iconic fast and furious Top to Bottom race, the 5th Annual Transfer Banked Slalom, Tinder Uni Week, Rainbow Mountain, The Australian Snow Uni Games and lots more, offering a serious season of action and non-stop good times on the mountain that everyone enjoyed! Every week there was an event and party to attend. Families, friends and first timers loved the Saturday night flare run as well as the Thursday Family Fun nights that ran every week throughout winter. There's something so special about skiing and snowboarding under the alpine night sky in the evening...amazing to see so many people enjoy it this winter! 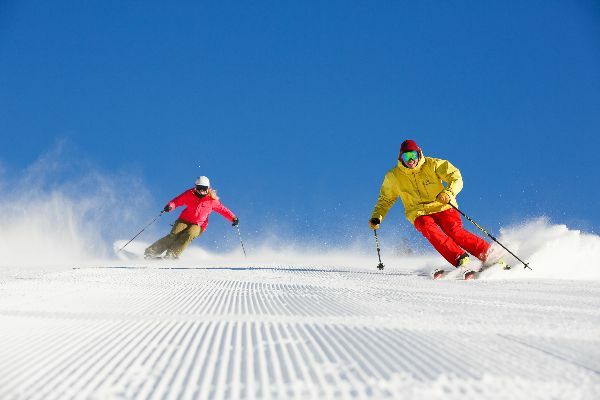 The kids loved Thredboland, the perfect ski program for children aged 3 to 6 years, it's non-stop fun and learning new ski and board skills with playful themes and activities to enjoy both inside and outside with their new ski buddies. 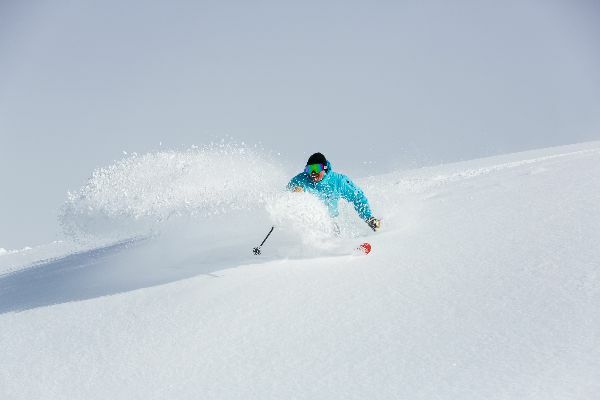 A huge hit with all guests this winter was the The North Face Backcountry Tours, a new product offered this winter and the first backcountry program for an Australian resort, offering guest’s guided ski and board tours outside of the resort boundaries! 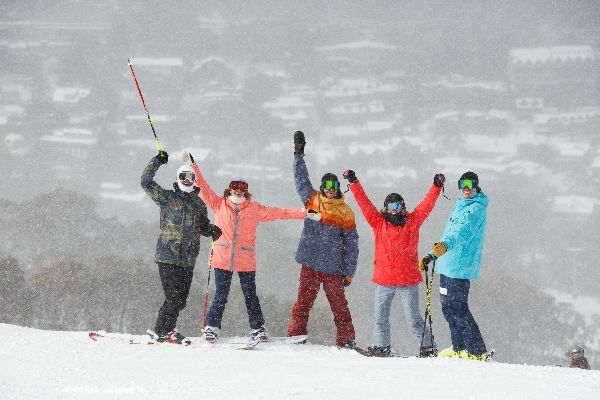 This exciting new product gave intermediate to advanced skiers and snowboarders the opportunity to take on a new adventure and learn new skills plus explore the beautiful, vast and expansive terrain of the Australian Main Range! 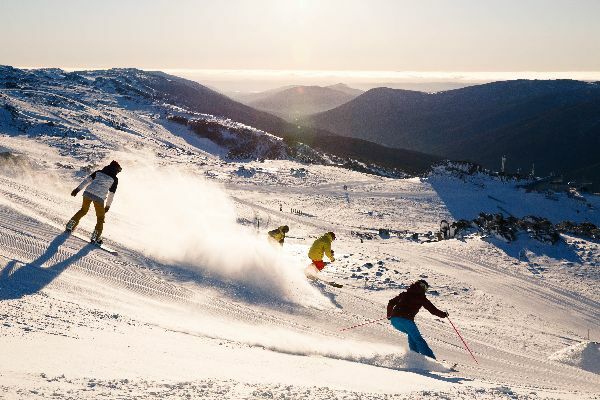 From touring to the top of Australia's highest peak, Mt Kosciuszko to riding steep lines down the iconic Etheridge face, there was a tour that sparked everyone's adventurous side. 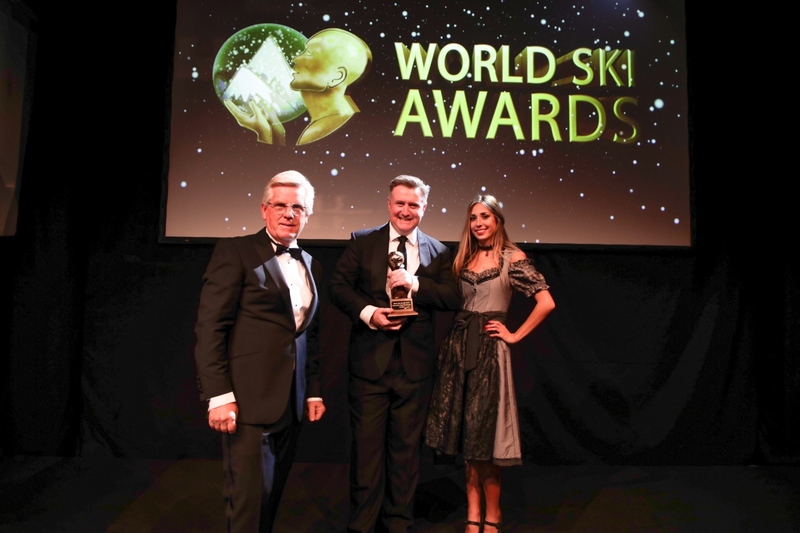 No other Australian resort has packed as much action and entertainment into a season and Thredbo stands head and shoulders above the competition thanks to Australia’s longest runs, variety of terrain, massive vertical, stunning alpine village and the best events and après.